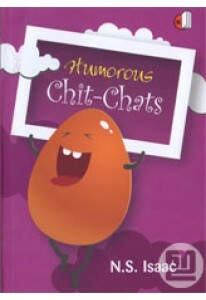 Good jokes travel from person to person and from generation to generation like legends. They are ageless and transcend all the barriers to lead us to the world of bliss. 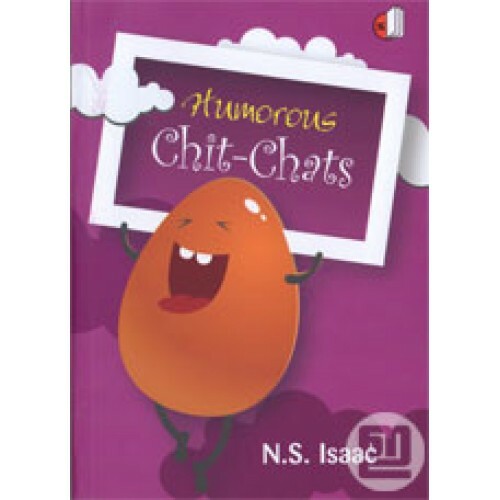 Humorous Chit-Chats compiled by N S Isaac has hundreds of jokes which are not merely comic. They can help us to catch a glimpse of ourselves and brighten our personality. 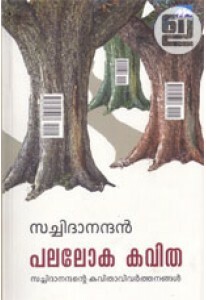 This book also provides varieties of humorous materials for public speakers, preachers, teachers and students.